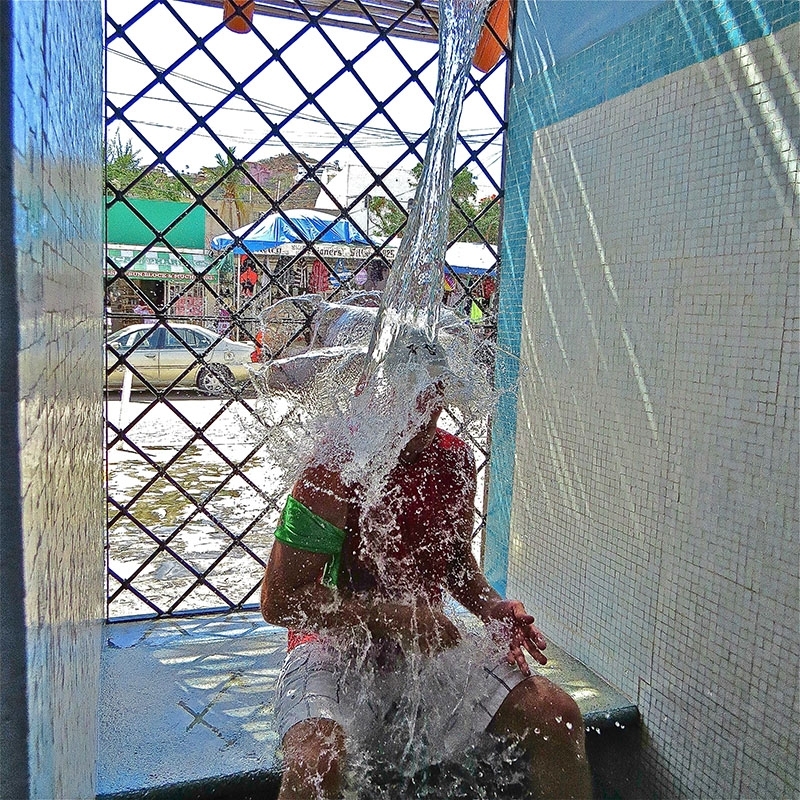 What happens when TripAdvisor’s #1 Nightlife Activity collides with an A-Maze-In Cabo Race?? Our ALL-NEW, AMAZING CABO BAR CRAWL will take your team on a day tour of the wackiest drinking shenanigans to ever hit this party town. 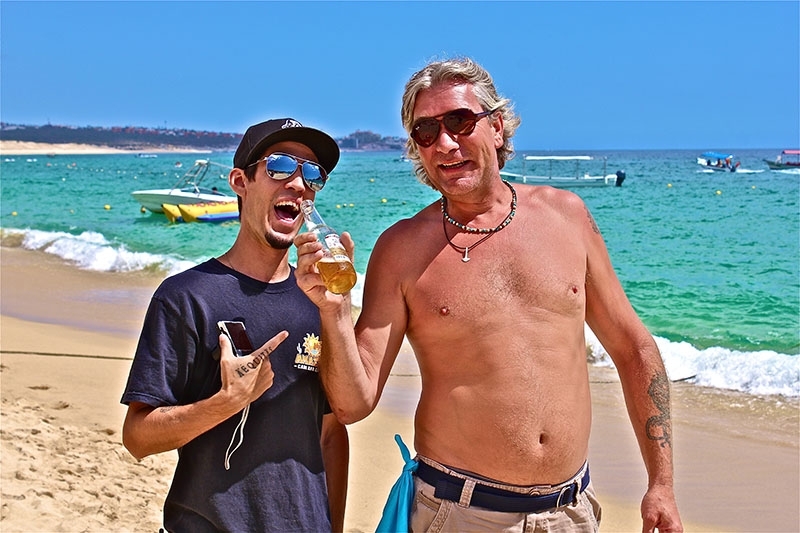 The drinking festivities begin at one of Cabo’s, hottest beach bars. Put your toes in the sand and participate in hilarious and tasty drinking games as you find your way from famous Medano Beach to discover some of the hippest spots going into town. An exclusive drinking challenge beckons at every location, but you must solve a baffling clue to claim your next yummy reward. Enlist the help of friendly locals as you embark on a private transportation experience that will jet you off to a special location where – you guessed it – more drinking hijinks await. Are you in it to win it? The other teams are on your trail as you head closer to the finish into downtown Cabo’s best kept secrets and tourist musts. No worries at the AMAZING CABO BAR CRAWL finish line; everyone is a winner as you party on and share the crazy, 12-bar experiences with new-found friends. 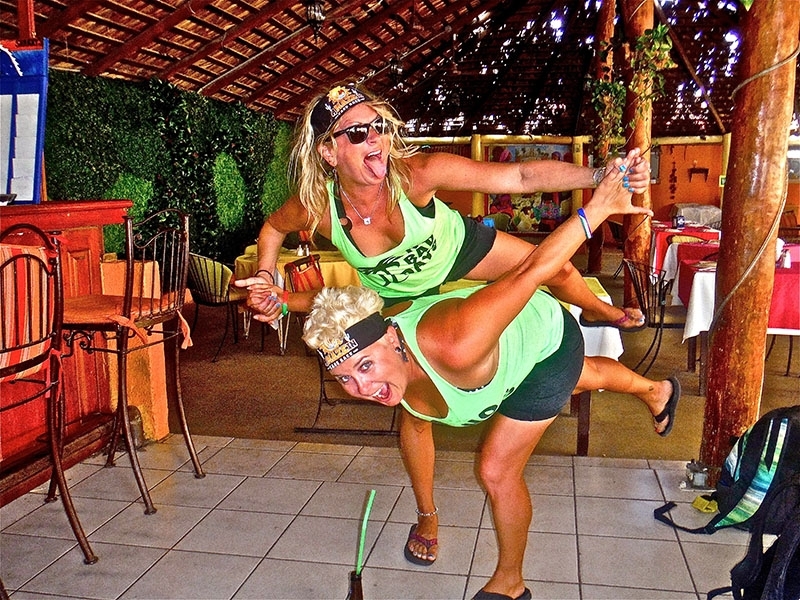 AMAZING CABO BAR CRAWL is a moderate activity that will last an average of 2 ½-3 ½ hours from orientation to celebration. Teams of 2 to 4 are suggested for this ultimate, drinking party. Groups choosing more than 4 people on a team will be assessed final, time adjustments of 10 minutes per extra person. Must be 18 and present ID. Reservations are recommended to secure your place on AMAZING CABO BAR CRAWL. Please check our calendar for available dates and times. Contact us at info@amazingcabobarcrawl.com for private party groups of 20 or more. 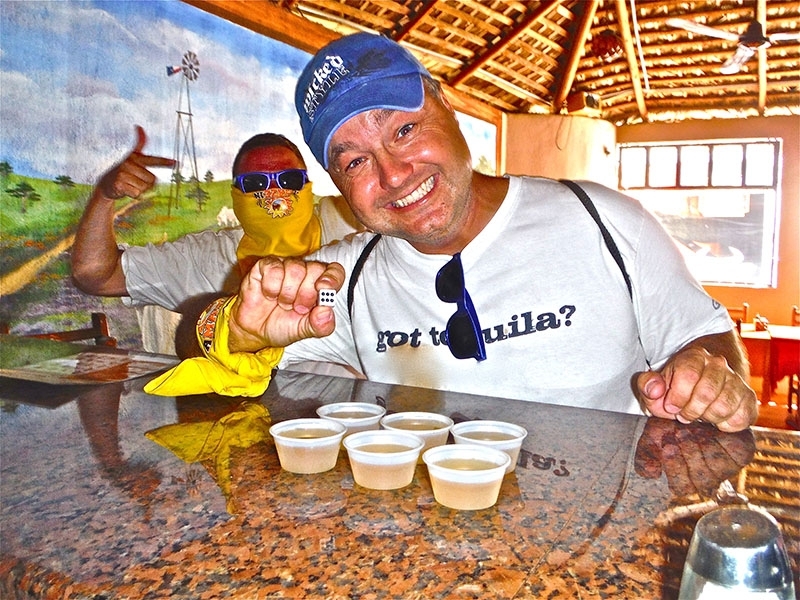 Experience our wildest adventure; join the ALL-NEW DAYTIME AMAZING CABO BAR CRAWL! !